For information on travel and conference funding offered by the University, Department and external sources. Current postgrad students can consult the regulations and requirements for their degrees. Details of the research being carried out by current postgraduates, and links to their ePortfolios. 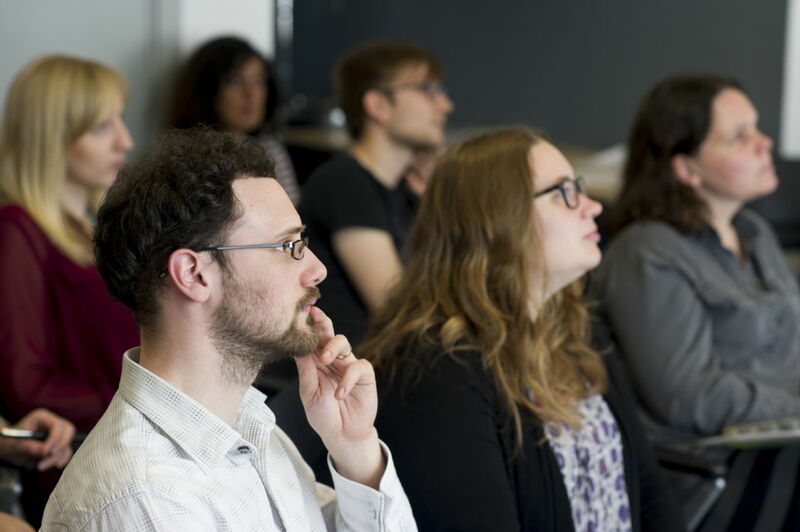 Learn more about opportunities to develop your research and professional skills, including our research induction programme. Details of the personal and academic support that is available to you within the Department and the University. Details of how to apply for ethics approval should your project need it. Takes you to the website of the student-run Classics Society.